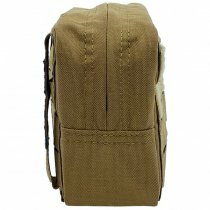 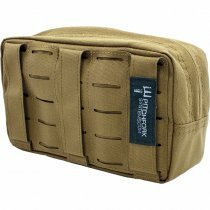 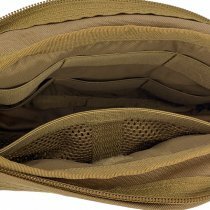 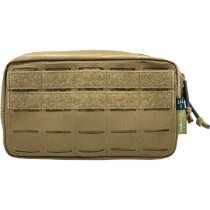 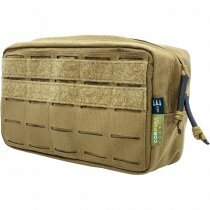 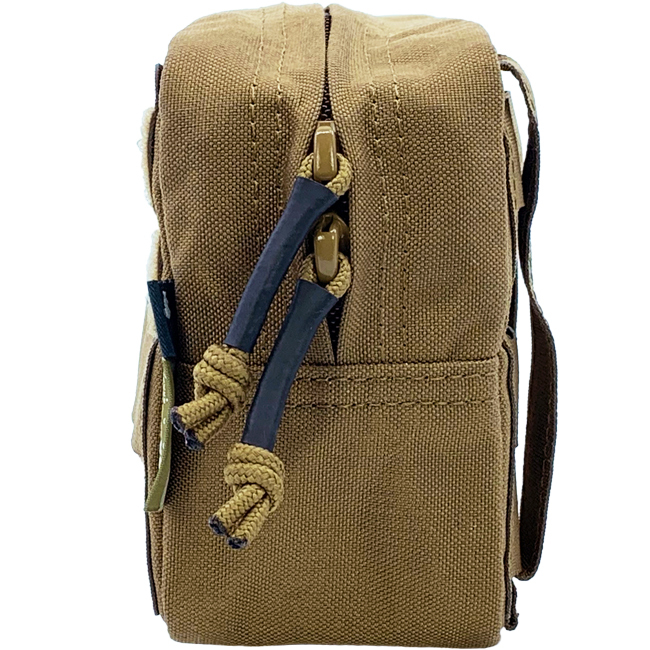 The Horizontal Utility Pouch Medium comes with a MOLLE system surface as well as two Velcro strips for patches. 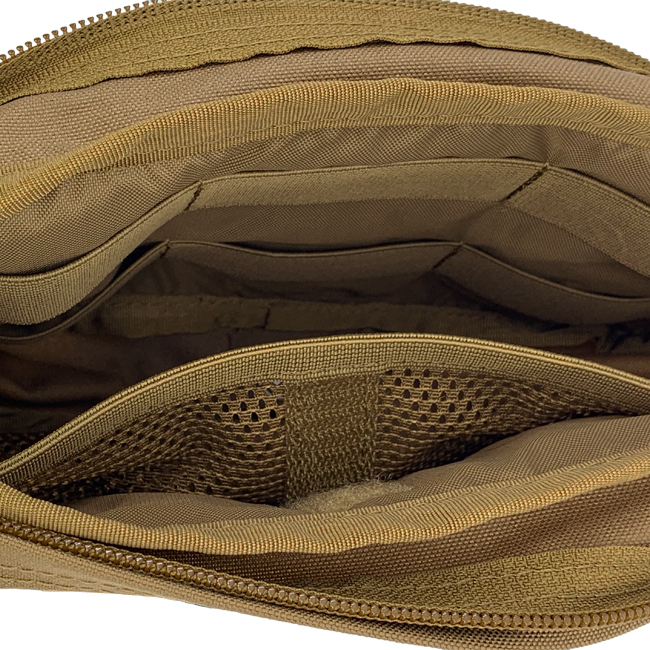 On the inside there are two rows of elastic loops and a mesh pocket on the other, which can be vertically divided by means of Velcro. This can safely store a whole lot of accessories.